There are many cases in which ski resorts and other types of entertainment facilities are not responsible for patrons’ injuries. For skiing and snowboarding, in particular, there are inherent risks. People who choose to ski or snowboard may get hurt. It could be purely accidental, it could be because of another person’s carelessness, or it could be the patron’s own negligence that causes the injuries. Ski resorts are typically not responsible for injuries that result from the inherent risks of the sport and can reasonably be expected to occur from time to time. There are instances in which ski resorts may be held responsible for an injury. This is when the ski resort’s negligence leads to an injury that was not the result of an inherent risk of the sport. Ski resorts have a duty, under premises liability law, to maintain the property in a reasonably safe condition for their patrons. The areas where the patrons ski, snowboard, walk, and eat should all be safe to prevent accidents and injuries, including the chairlifts. If there is evidence that the ski resort, through its employees or management personnel, failed to maintain their duty of care to guests, and their carelessness or recklessness caused an accident, then the victim of that accident may be entitled to compensation. However, there is another factor than just the ski resorts negligence. When individuals purchase entry into a sky resort, they physically sign or implicitly agree to a waiver. This is often printed on the back of a ticket. The waiver is a contract that typically states the ski resort is not responsible for a patron’s injuries. 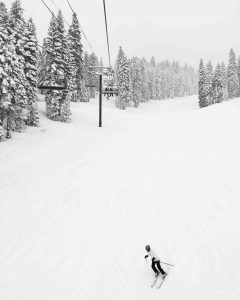 These liability waivers are often upheld by California courts, particularly in regard to a ski resort’s negligence maintenance of equipment. Whether or not the family from Bear Mountain Ski Resort has a legal claim depends on a number of factors, including whether there is evidence the ski resort was negligence and whether a liability waiver is enforceable, protecting the ski resort from a lawsuit. 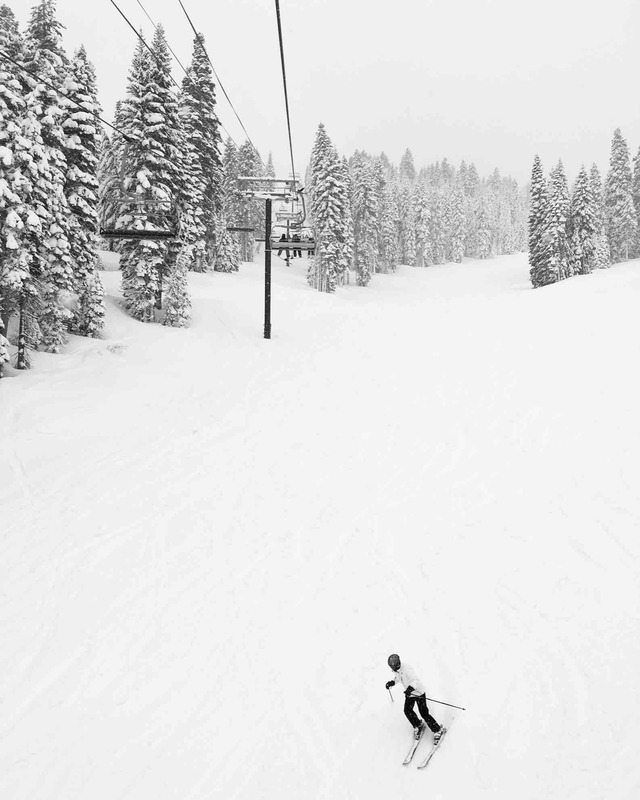 Were You Injured at a California Ski Resort? If you or your child were injured at a ski resort, you should speak with a San Francisco personal injury attorney regarding your legal rights and options. Entertainment and sports venues like ski resorts take many steps to protect themselves from liability. However, when something goes terribly wrong, the resort may be responsible. They are not entirely immune from legal liability.